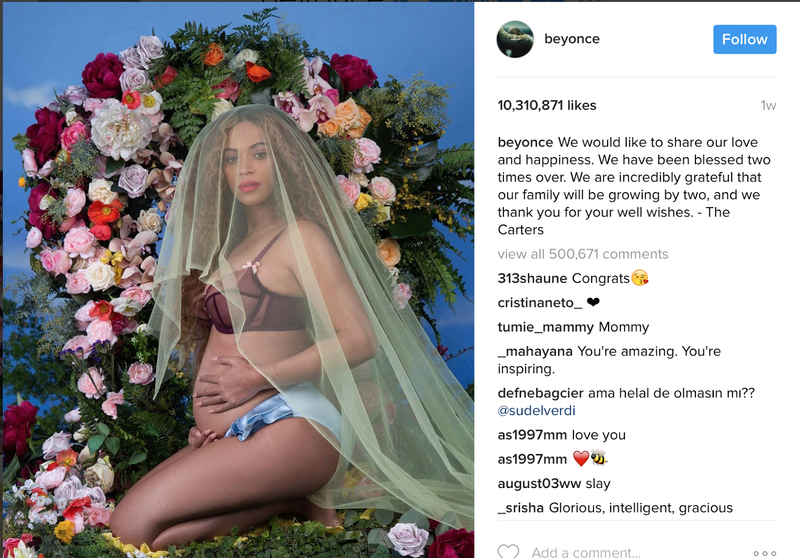 Almost everybody has seen the photos of Beyonce's pregnancy. As more than 10 million liked her photos on instagram. But what made this photo so special? According to Ellen de Generes Beyonce was inspired by the Virgin Mary of Guadalupe, according to Wim Pijbes, she was inspired by the flemish painters Hendrik van Balen, Peter Paul Rubens and Jan Breughel the younger. So a lot of hidden messages in this photo! Making it the talk of the world. The use of well known art works is common in photography. Well know photographers are also getting their inspiration of it and art directors in fashion shoots. Also Beyonce's interpretation of Venus van Urbino by Titian is worth to examine. Titian took his inspiration from Giorgino's painting. So even in old days well-known artists copied or better to say got inspired by previous work. Watch Wim Pijbes review on De Wereld draait door (only in dutch).